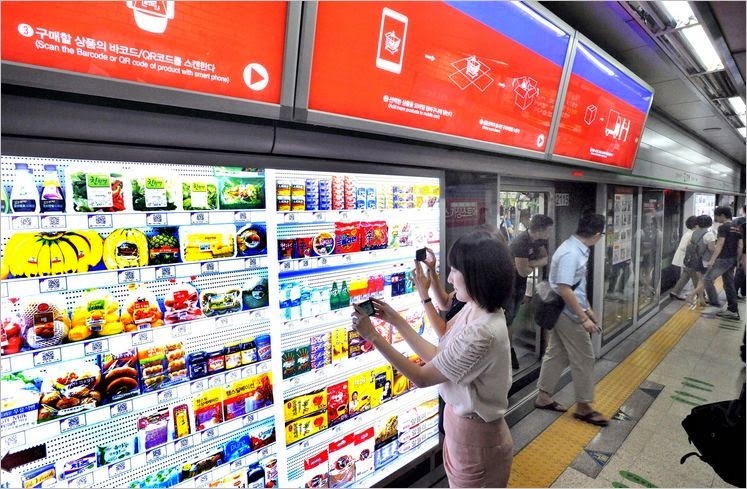 Most every one in marketing and advertising has seen the Tesco South Korea virtual stores in subway stations case study. Most translate the case study as an example of using technology in a new way. What they don’t see is how Tesco used ‘big data’ coming out of that exercise to gather valuable information about their customers – their shopping habits, their preferred products, their buying frequencies, typical shopping basket content, order histories and more. Tesco’s subway virtual stores were electronic billboards which mimicked stocked supermarket shelves packed with products – each with an unique barcode. Customers who were on the platform used a phone based application to scan the codes and add products to their online basket. They could choose a delivery time and have their shopping delivered to their doorstep – often inside of an hour. It was a great boon for the hyper busy South Korean urban consumer. It was a greater boon for Tesco in terms of data. Big data. Converted to useful insight – a distinct business advantage. 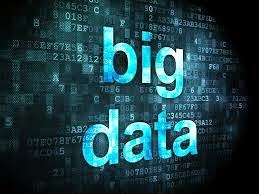 The South China Morning Post in an article on big data says “The opportunities are endless. But the reality is that most companies have not even started their journey into the data world and executives are still not clear what the potential of big data for their organisation is. What are the key challenges and where to start from? Finally, but not least, given the speed with which big data and analytics are adopted by organizations and the new necessary data science skills that are different from traditional information technology ones, a key bottleneck becomes the availability of talent for such initiatives.The labour market of data scientists is nascent, making experienced experts highly sought out – and highly unavailable. Companies are beginning to monetize big data – and that’s where this boom is headed. Most leaders want to see how they can get big ROI out of big data. Wee hope that this does not follow a boom-bust pattern like the early internet did. Because, this time it’s way beyond just Silicon Valley. The big data advantage is out there for us all.